Mumbai: To understand the dynamically changing preferences of millennials in the smartphone space, 91mobiles.com, India’s largest smartphone discovery platform has today released its Consumer Insights Study 2018. Emerging as one of the largest smartphone markets in the world owing to affordable handset prices and increasing data penetration, India has a considerable set of users who have either upgraded from feature phones or have become early movers in this segment. The study aims to understand the way user preferences are evolving in the smartphone space. The survey was taken by 15,000+ smartphone users in the age group of 18-30, primarily male and enthusiastic about replacing their handsets every once in a while. According to the study, 21% users have said that waterproofing is the most desired feature in smartphones, followed by quick charge support at 19%. Front-facing flash is desired by 15% and face unlock feature by 11% of them. In terms of service centre visits, a whopping 23% of smartphone users had to visit a service center at least once. Honor stands out as the brand with the least service issues, as just ~13% of its users had to take their phones in for service. When it comes to issues, 1 out of 4 have said that battery degradation is the most common issue in all brands. Around 20% feel that software slowdowns are the next big problem, followed by camera consistency. The study also states that 2018 is a strong year for the smartphone industry with OnePlus getting a recommendation by 90% of its current users followed closely by Xiaomi at 83% and Huawei at 82.5%. As far as value for money is concerned, over 90% OnePlus users rated their smartphones 4 or higher. 22% of first-time users opted for Xiaomi, while 14% chose Lenovo and 12% bought Samsung. Among the new names, Xiaomi’s sub-brand POCO seems to be emerging as the one to look out for, as almost 10% respondents want to migrate to it. 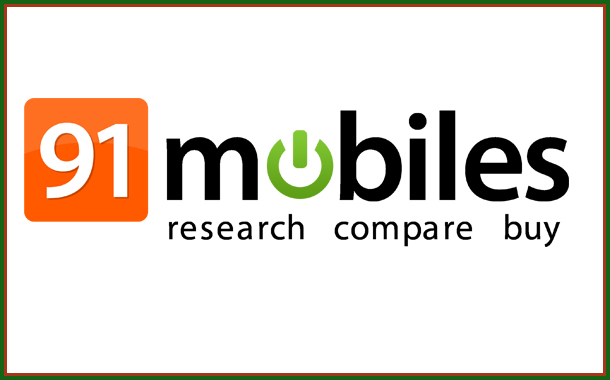 “With our unparalleled understanding of the smartphone industry, 91mobiles.com has emerged as the ‘go-to’ platform for all consumer purchase decisions related to mobiles. The Consumer Insights Study done by us is a sincere effort to understand the changing inclinations of consumers towards various brands and also to gauge their current requirements when it comes to smartphone features,” said Nitin Mathur, Co-founder of 91mobiles.com. 50% respondents of the study have owned their smartphones for over a year and were more than happy to share their views on how brand loyalties are shifting in this space and the most common issues faced by them over time.